New Balance Launches the 574 Sport V2 | RESPECT. The 574Sv2 is a contemporary reinterpretation of the brand’s most iconic silhouettes, the 574. The 574Sv2 design combines the innovation, craftsmanship and fit for which New Balance is legendary while offering the versatility needed for today’s modern style-conscious consumer. The style features New Balance’s modern Fresh Foam cushioning technology for maximum comfort. 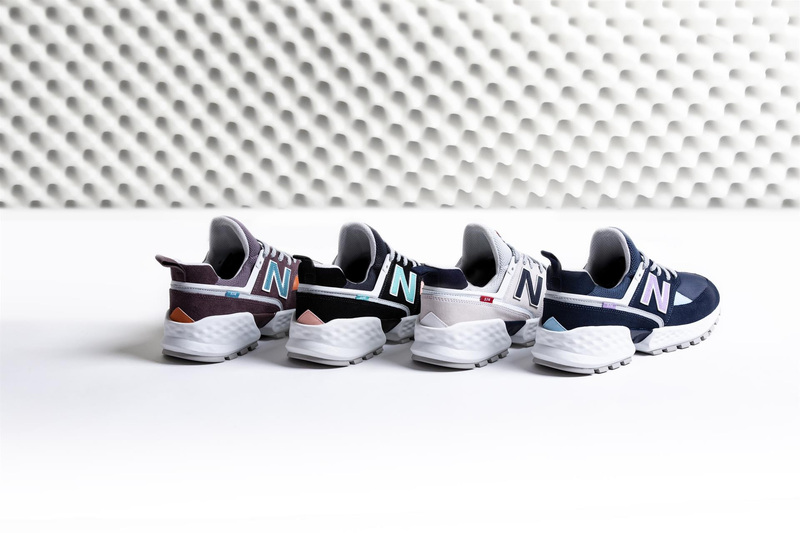 Four colorways for men and three colorways for women of the 574Sv2 launched on NewBalance.com on Saturday, February 2nd for $89.99.